Hearing is one of human five senses that cannot be fooled. We love quality sound when we talk about earphones. Crispy clear high tones with natural strong base from the beat, I hear them in Sudio Klang, thanks for the amazing experience from faraway Stockholm Sweden. My profession in bespoke MQ06 drive me pursuing high craftsmanship all the time. 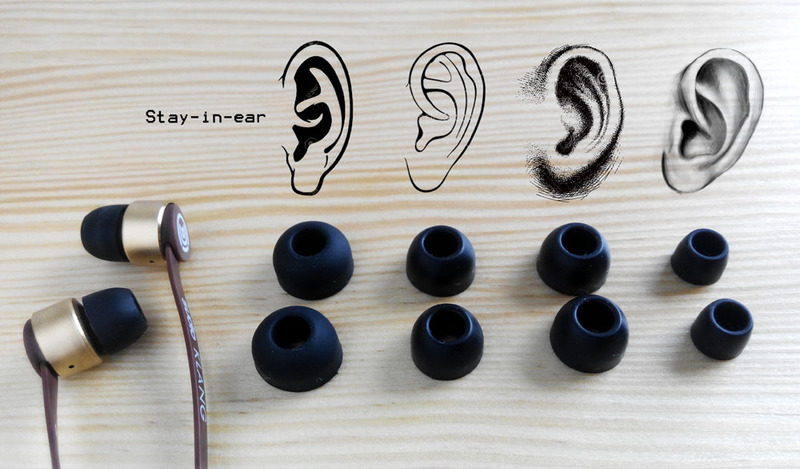 Making earphones is an art of craftsmanship. While machines have come a long way, humans still conquer machines. The human eye cannot be fooled and Sudio has chosen to stay with handmade details for the most part of the production process. I love calling them old-fashioned, beautiful craftsmanship. 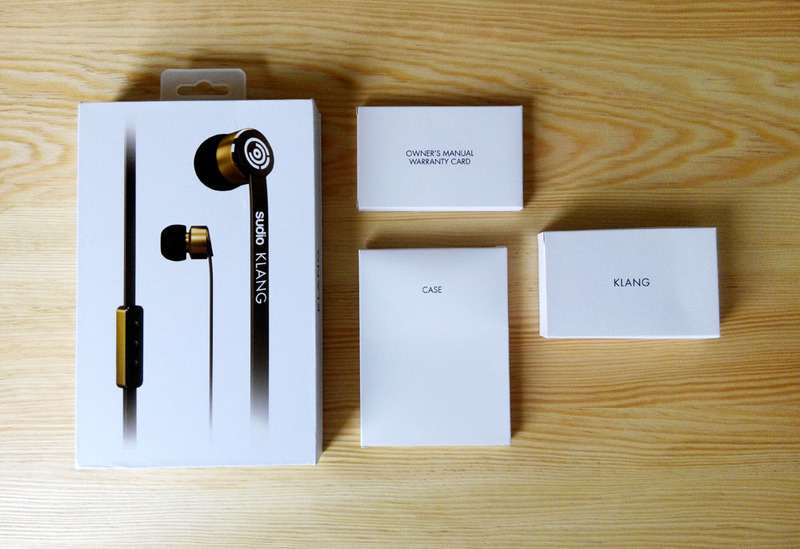 Sudio KLANG come in a solid white box with three individual packs inside which contain owner’s manual warranty card, the KLANG & casing. I am glad that earphones do not tangle in my handbag anymore. 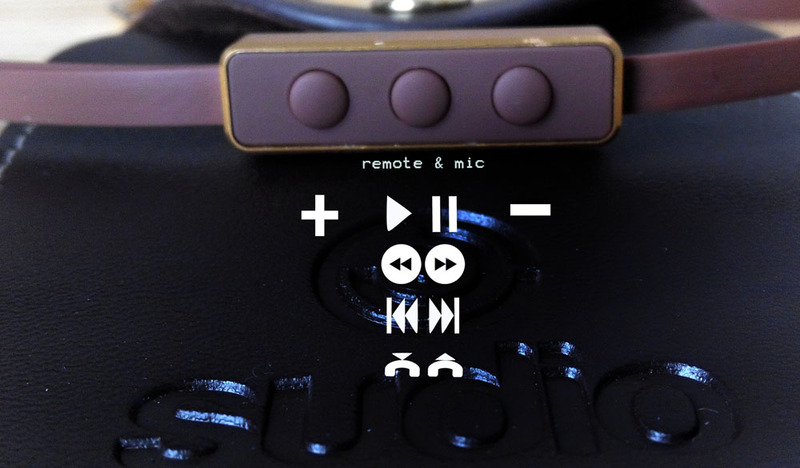 Sudio has two collections called KLANG (special design for Apple products) & TVÅ (suitable for any type of electronic devices). Full Feature Buttons Remote is special feature in KLANG that function to all Apple products. There have three buttons in remote: the upper button functioned to increase volume, middle button allow you to play and pause music, even answer or make call, and the last button let you lower the volume. I’m pretty sure some friends might asking: Can I use KLANG with my Androids or TVÅ with Iphone? Yes, you can. The 3.5 mm jack basically can fit in both devices, it doesn’t cause much different when you are just listening music. Controlling is the issue. You can’t adjust volume if you use KLANG with Android because device can’t detect the gadget, so on. 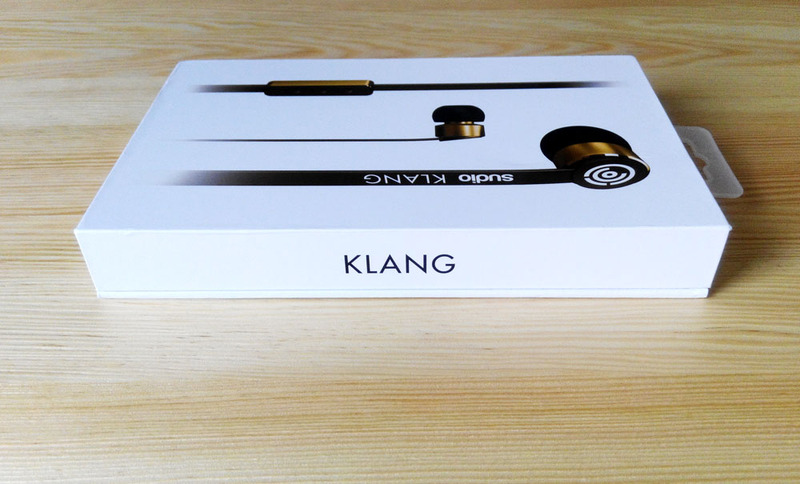 Now I can dress up my ear with Sudio KLANG. 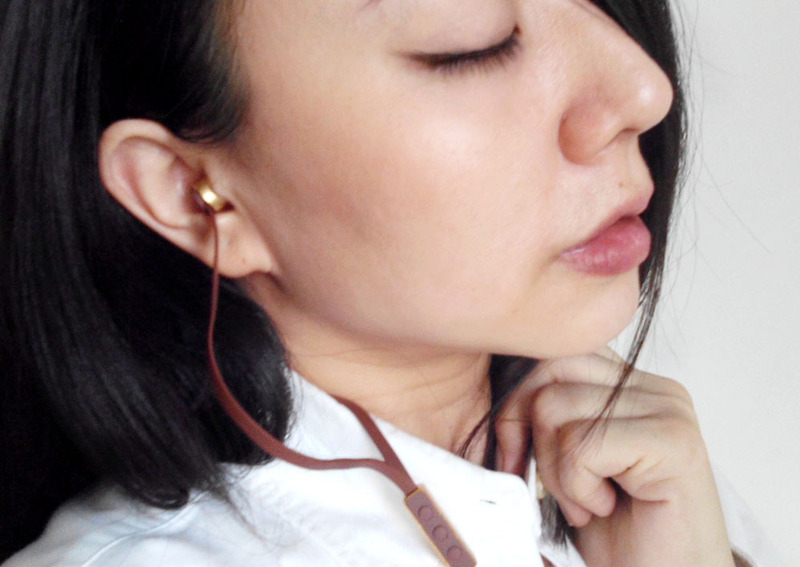 Stay in ear for fantastic studio quality music or hanging around my neck as stylish accessories. 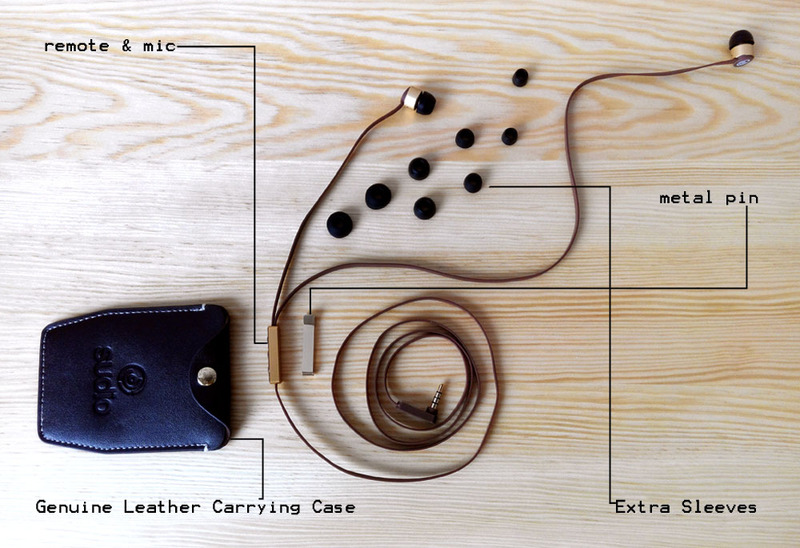 Basically Sudio KLANG IS TOO ELEGANT TO BE AN EARPHONE, honestly. Sudio inheriting the beauty of Swedish design, its minimal design has merged electronic product with art piece. KLANG & TVÅ are available in four different colors: white, black, brown & orange. Sudio products are sold all over the world with free shipments. Please check out Sudio official website for further information. Great news for you all, key in discount code queeniechamber to entitle a 15% off, happy shopping!